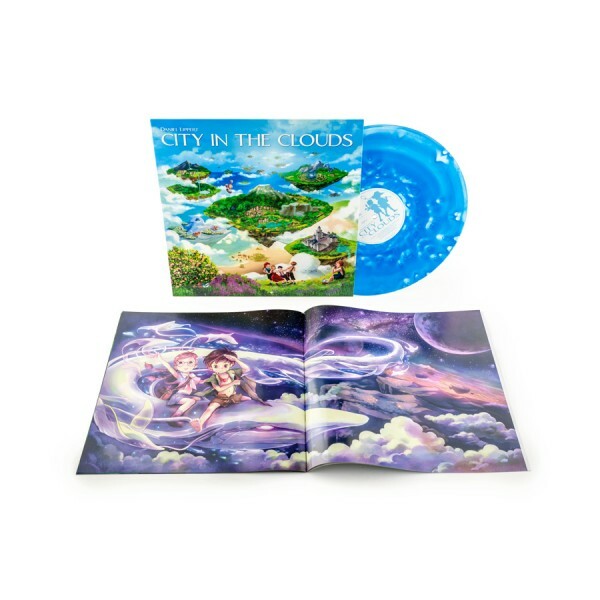 Vinyl record, limited edition on sky blue vinyl with 16 pages color art book. 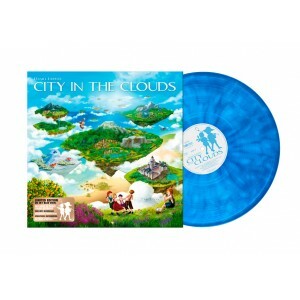 This product is also available as CD, MP3 or FLAC. 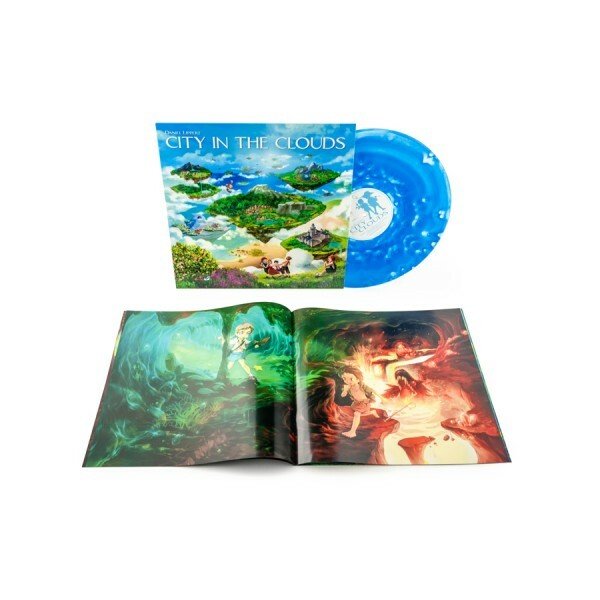 Note: The preview samples are taken from the CD version. Every record looks different. We don't offer satisfaction or money back.